Christmas is a dream woven between the layers of sleep and wakefulness where everything is warm, soft, and a bit blurred around the edges as an old-fashioned photograph. 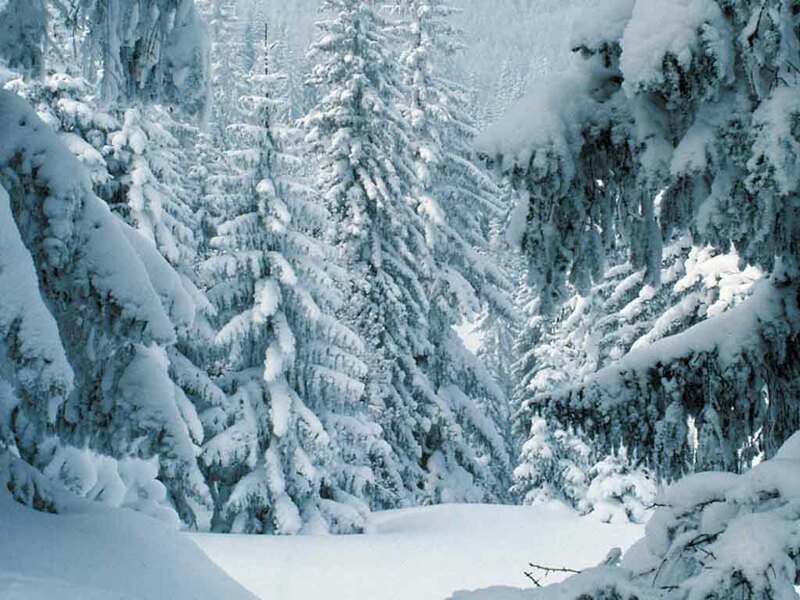 Outside snow falls in gentle sways of white, each unique, glistening snowflake landing in the soft silence and joining harmoniously creating a pristine blanket of white. The drab of winter is wearing a fluffy covering, a pure benediction from heaven. Warm and toasty on the inside, the dream of Christmas stretches under downy blankets reaching for that crystalline moment in first wakeful drawing of breath, overflowing with the scents of warm cinnamon rolls fresh from the oven and coffee burbling in aromatic spurts of pure, hot bliss from the drip brewer. Anticipation layers over the initial feeling of comfort, home and all that is peaceful, good and right about this wonderful morning of all mornings. The dream unspools further in the flurry of ripping wrapping paper and flying tissue paper amid the sounds of glee, exclamations of delight and humble murmurs of gratitude. The day has come and the dream is fading. Bustling for boots, hats and mittens, the softness of morning is set aside and the frenetic race to the end of the day begins. Meeting and greeting, feasting and toasting stretch as far into the night as they dare. Just before weary heads nestle into down and flannel pillows, a whisper of the dream repeats in the soft glow and gentle shimmer in the branches of the evergreen. The star winks a promise atop the highest bough. Tumbling through the last layer of wakefulness and coasting into the land of dreams, the whisper comes again. A winking star points the way. On softly padded feet the dream beckons, implores and then welcomes. “Come.” “Look” “See”. This is the Christmas dream. Eons in the making, centuries in the waiting and the dream of all dreams arrives, a pure benediction from heaven. This is the forever feeling of comfort, home and all that is peaceful, good and right about the most wonderful of all mornings. Fists softly curled under downy cheeks and tucked up tight in loving wraps, he sleeps. This entry was posted in Inspirational, Uncategorized by PaddleCreekWriters. Bookmark the permalink.